Make the break, realise the dream, and start living The Good Life! 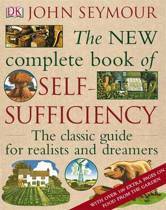 with John Seymour The new edition of this enduring classic from John Seymour, the founding father of modern self sufficiency, is the key reference to sustainable living off the grid. 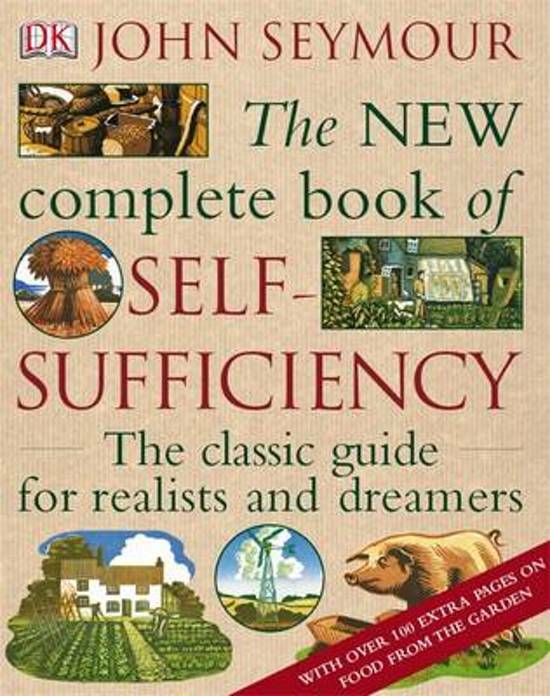 This timeless guide features practical small holding know-how, including sections on organic gardening, harnessing solar energy, and keeping chickens, as well as step-by-step guides to key skills like foraging, preserving food, and making your own homebrew. Packed with Seymour's tried-and-tested tips and invaluable nuggets of advice, discover how to reap the harvest, respect the land, stay healthy and waste nothing.